Size of this preview: 614 × 600 pixels. Other resolutions: 246 × 240 pixels | 650 × 635 pixels. 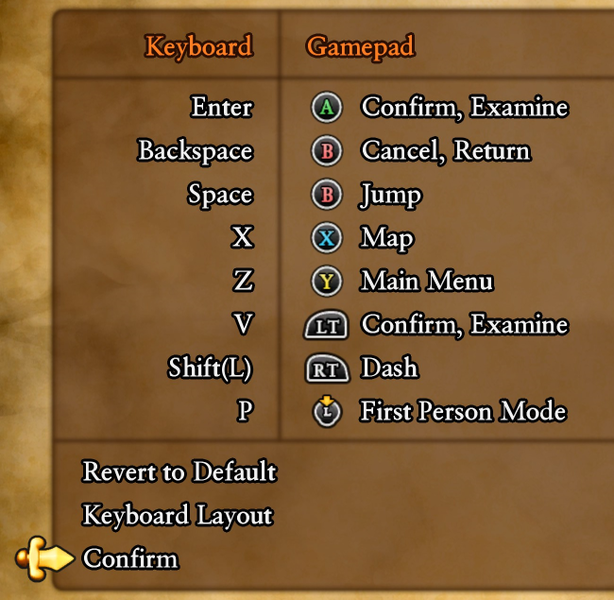 Keyboard and controller settings for Dragon Quest XI. current 08:32, 9 September 2018 650 × 635 (416 KB) SirNinja (talk | contribs) Keyboard and controller settings for ''Dragon Quest XI''. 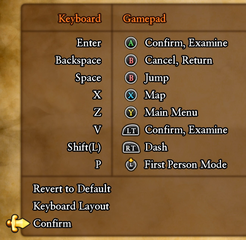 This page was last edited on 9 September 2018, at 08:32.